I don’t know where to begin, so let’s start with the absurd and work our way to the sublime. What’s more hilarious? A former Mr. Met’s revelation that the Secret Service threatened to waste him if he hugged President Clinton during a visit to Shea in 1997 or the very fact that Mr. Met is writing a tell-all book? Just imagine if our favorite mascot went rogue and the dark-suited snipers followed through on their cold-hearted promise? Mr. Met gets his big old head blown off during the 50th anniversary commemmoration of Jackie Robinson’s ground-breaking entry into the big leagues. Now wouldn’t that have been lovely. Three weeks into the season, the Mets are playing .500 ball. So why does it feel like they are every bit as bad as I expected them to be? Because win or lose, they play ugly. Often exciting, but ugly nonetheless. Or Uggla, (Dan) for that matter — who handed the Mets a win today with his trademark brand of shoddy fielding. On Friday, while the Mets were getting almost no-hit by a thought-to-be washed up Aaron Harang, the Mets broadcast team could not stop gushing about Carlos Torres. Just because he had a good week or so. Let’s see how they feel come August when Torres’ arm is fried thanks to Terry Collins’ inability to realize when, why and how he is nuking his bullpen. Then again, Terry didn’t build a starting staff populated by guys who hit the 100-pitch count even before they take their first crap in the morning. All the more reason to shake with fear (again!) over what is shaping up to be another horrid bullpen in Flushing. No closer. No reliable set-up man (why bring back Farnsworth? Did he finally his 90 on the speed gun and get Dan Warthen panting?). A few workhorses in Torres and Scott Rice who will melt like wax in the heat of the summer. 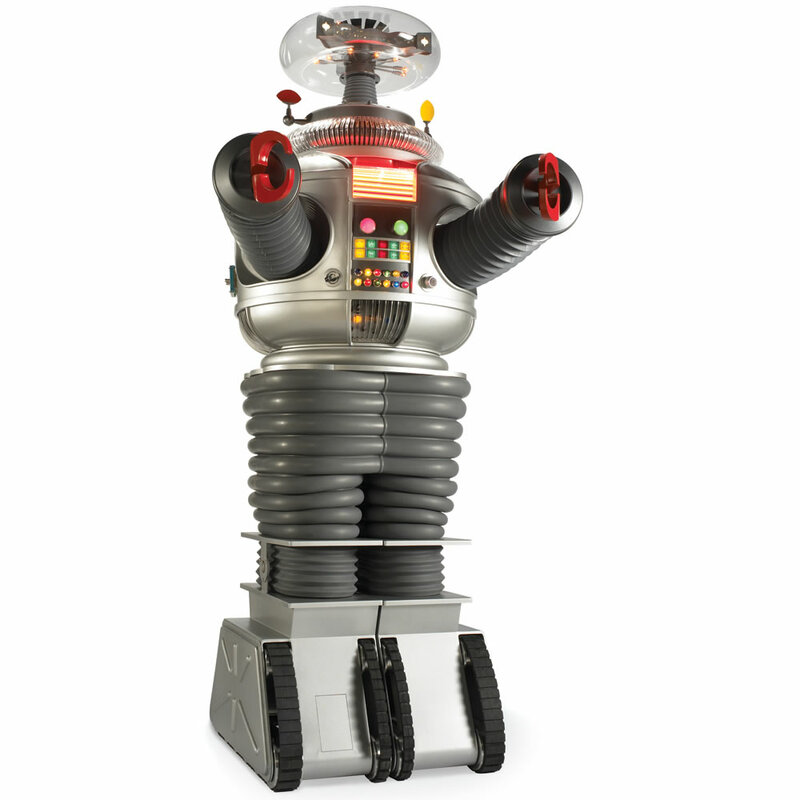 If the Robot from “Lost in Space” were watching the Mets, he would shout, “Danger! Danger, Terry Collins!” every time the bullpen door swung open. I guess Gary, Keith and Ron were so giddy about Torres because the very sight of a Mets reliever pitching well for an extended period(translation: more than three games) is so damn unusual. Almost like one of the starters making it to the seventh inning without gripping his shoulder in pain. The Mets trade Ike Davis to the Pirates for essentially nothing. And during Passover, no less! Is nothing sacred? There’s supposedly a significant player to be named later in this deal, but you know how that works. The Mets could not wait to unload Ike, who may just need a change of scenery. Discarding Ike was no surprise — nor was the fact that the Mets will likely end up with little more than a bag of balls in exchange — but I’m just wondering: what happened to this guy? How did things go terribly wrong when he looked so promising a few years ago? Why do the Mets always manage to foul up their young talent (see: Tejada, Ruben; D’Arnaud, Travis) – or are they just really good at overinflating the prospects of their suspects? And why do the Mets feel so confident about the smoking ruin that’s left at first — namely, Lucas Duda and Josh Satin? Duda is the antithesis of the so-called Sandy Alderson player — that is, one who is fundamenttally sound. At best, Duda is a more likeable version of Dave Kingman. And Satin is great if you like corner infielders with zero power and little upside. What’s that’s, you don’t? What a coincidence, neither do I.
Curtis Granderson is not doing a very good job of making us forget Jason Bay. He even crashes into walls, like Bay. I know, it’s early. It’s always early with the Mets. Until it gets very late. And then we’re all screwed. Friday marked the 50th anniversary of the first game at Shea Stadium. Which would be a bit more meaningful if the old dump had not been reduced to a parking lot. So the Coliseum in Rome is still standing, but Shea is not. Hey, that’s just the way things are here in America. We’re all about progress, right? Honestly, I have many fond (and a few miserable) memories of that windy, loud, filthy, character-less, intimidating, cold hunk of concrete (but hey, it was my cold hunk of concrete!). I even have a piece of dear, departed Shea sitting in a box in my office. It was advertised on ebay or wherever I bought it online as a “brick” from Shea Stadium. It kind of looked like a brick in the photo but when I got it, well, here was this longish, drab slab of concrete. Like it came loose from an overpass or something. And from what part of the stadium it was excavated, I have no idea. Maybe from the exterior foundation where those angry drunks used to piss after a bad loss before stumbling onto the 7 train. Now that would give it extra sentimental value, wouldn’t it? I’m not quite sure what to do with my loveable chunk of Shea, but let me know if you have any creative thoughts. I’ve ruled out using it as a doorstop, but how about a headstone? “Here lies a hapless soul. He loved the Mets but they took 10 years off his life. Especially, the bullpen, those jelly-armed bums.” Pleasant send-off, don’t you think?